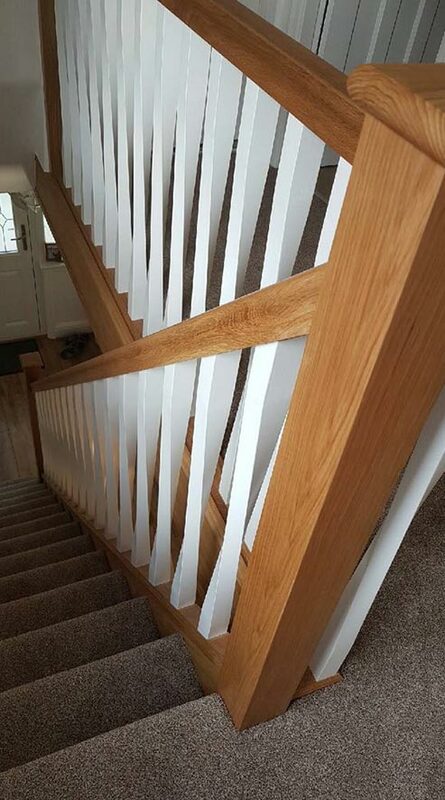 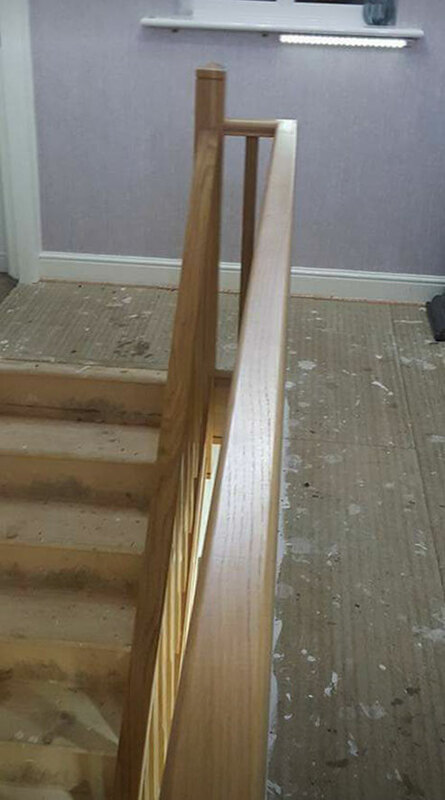 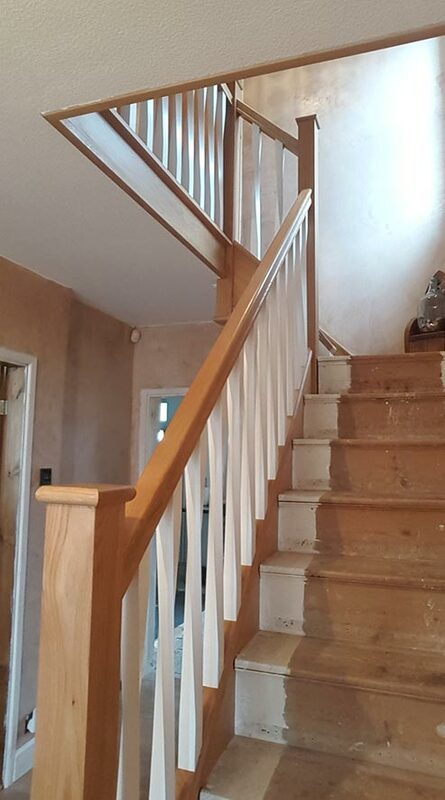 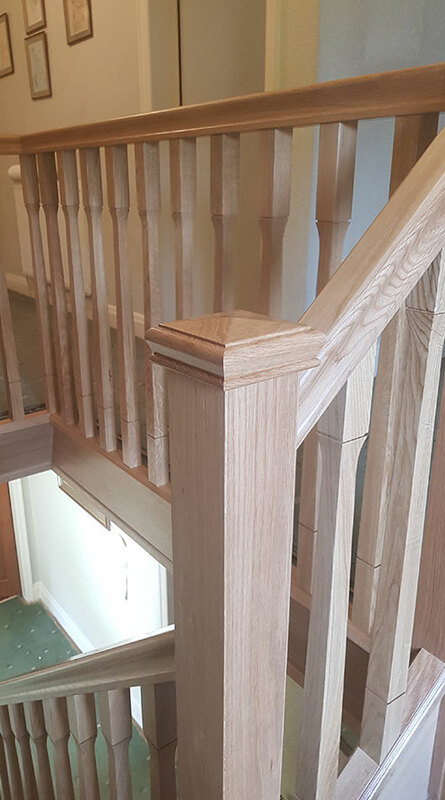 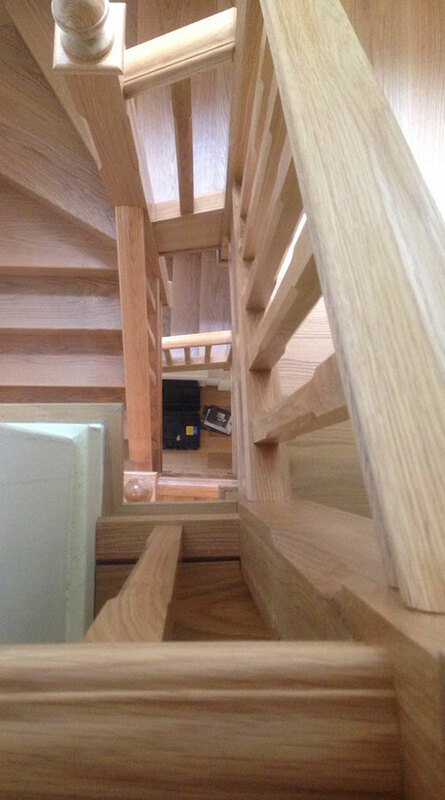 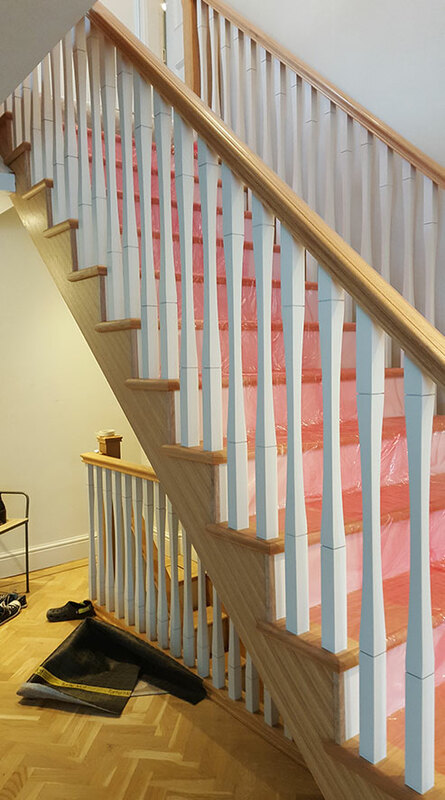 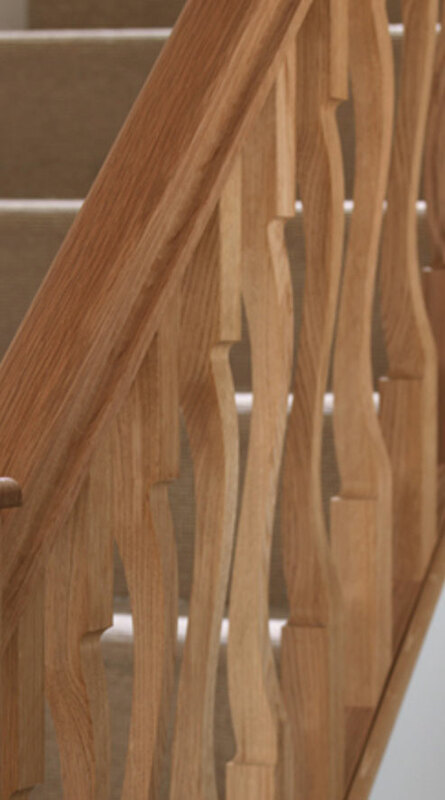 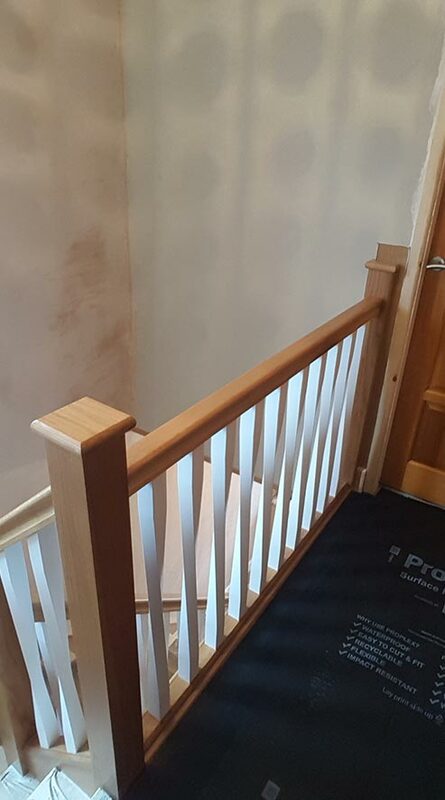 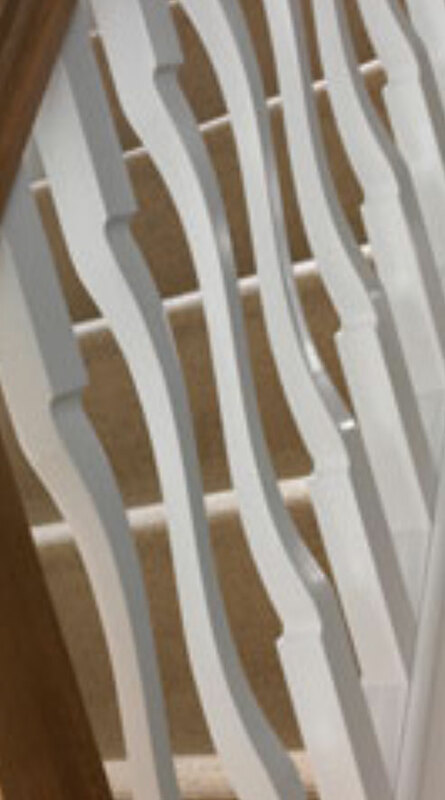 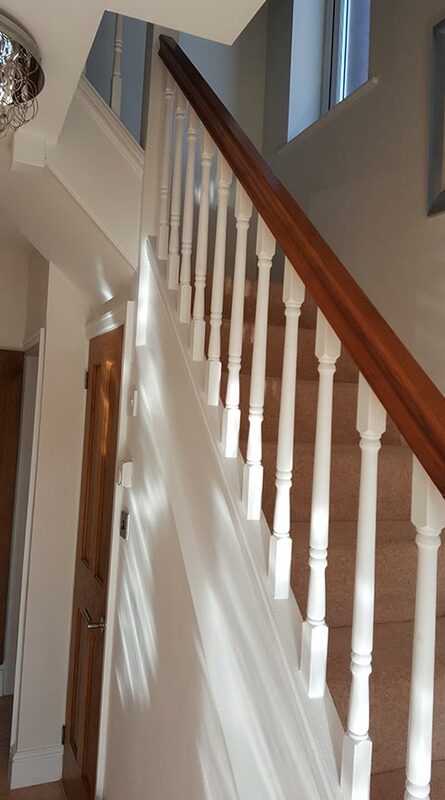 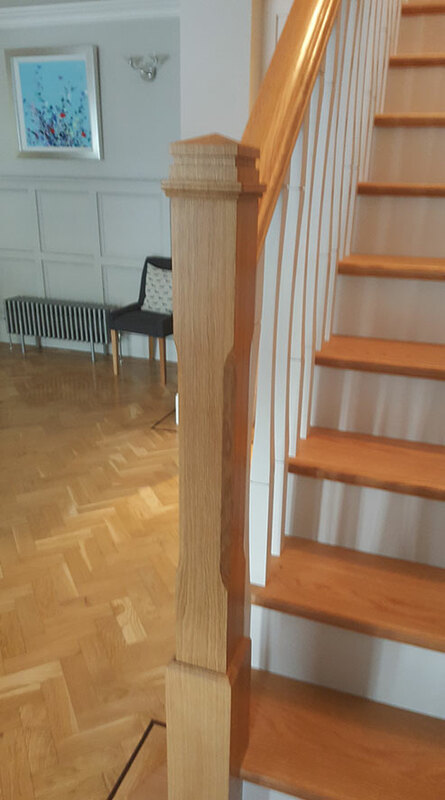 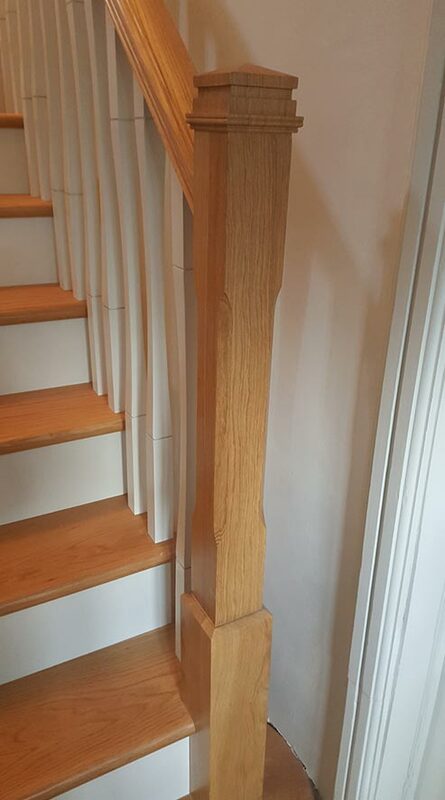 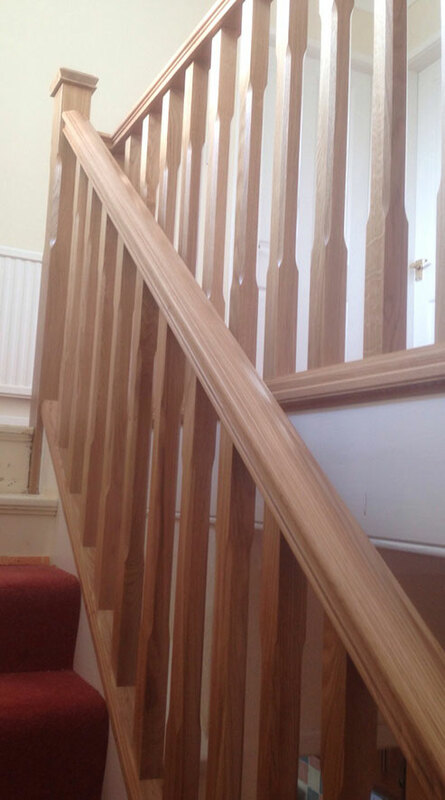 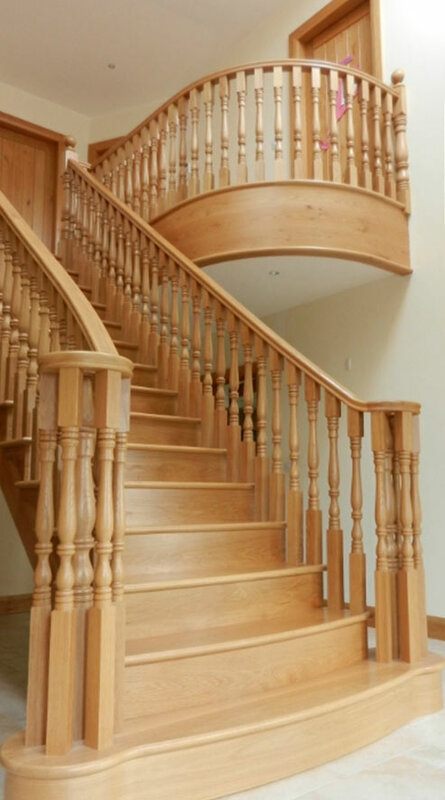 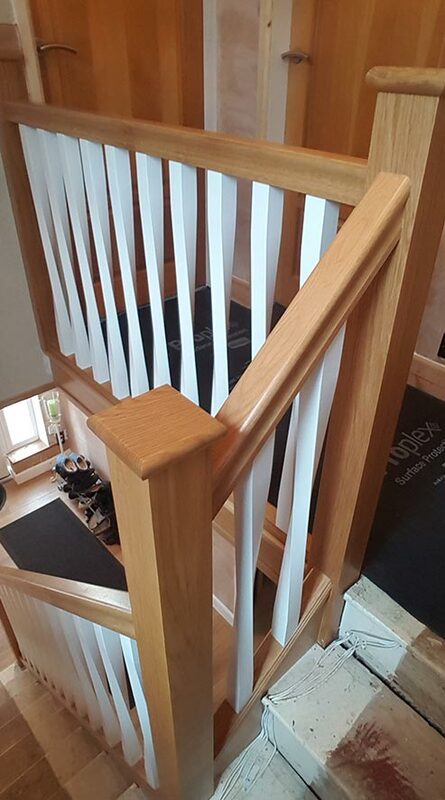 We can provide a sophisticated range of Wooden Stair Spindles that will compliment your staircase and handrail whether it is modern or traditional. 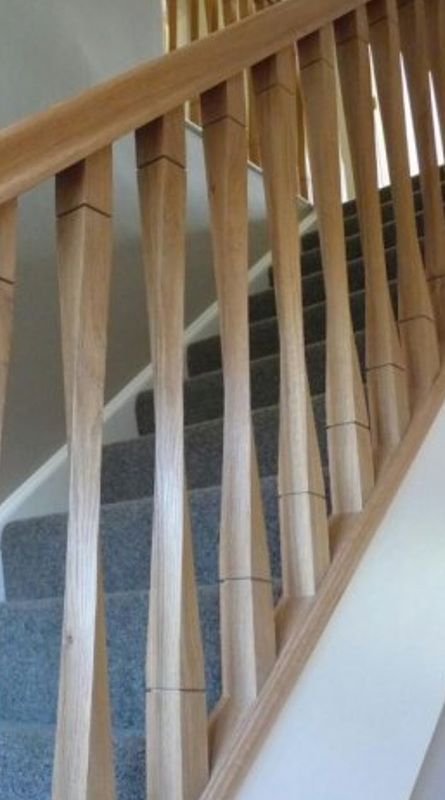 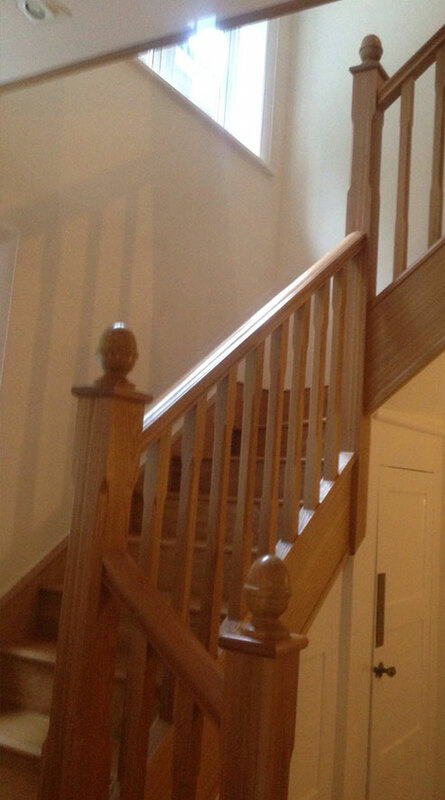 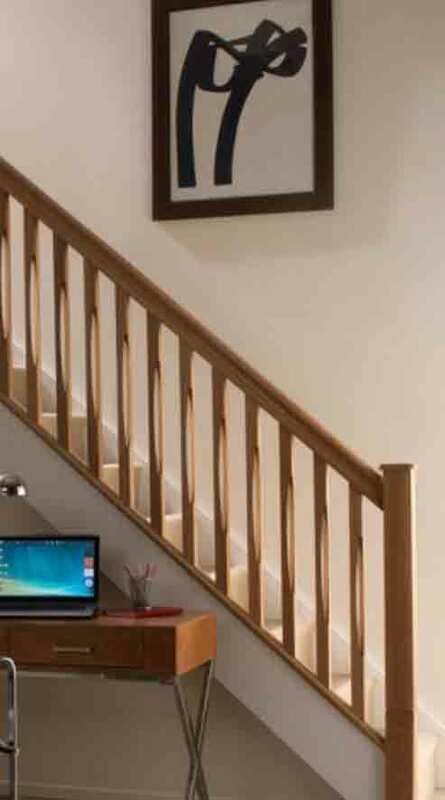 Wooden stair spindles compliment every staircase whether it is modern or traditional. 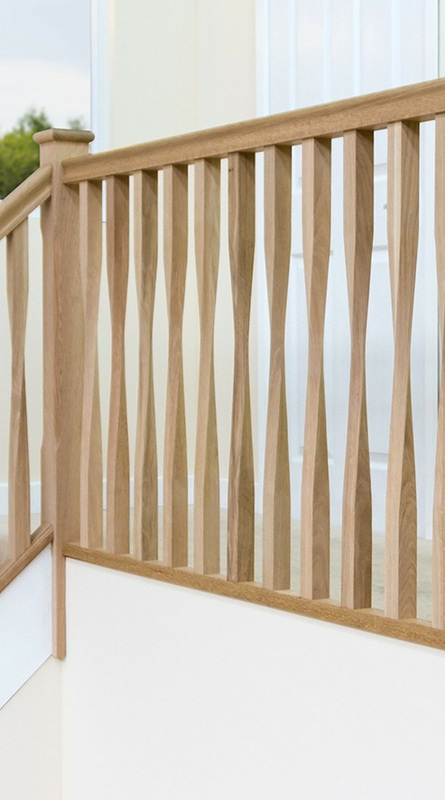 Stair spindles are made in many different designs using many different wood matching techniques. 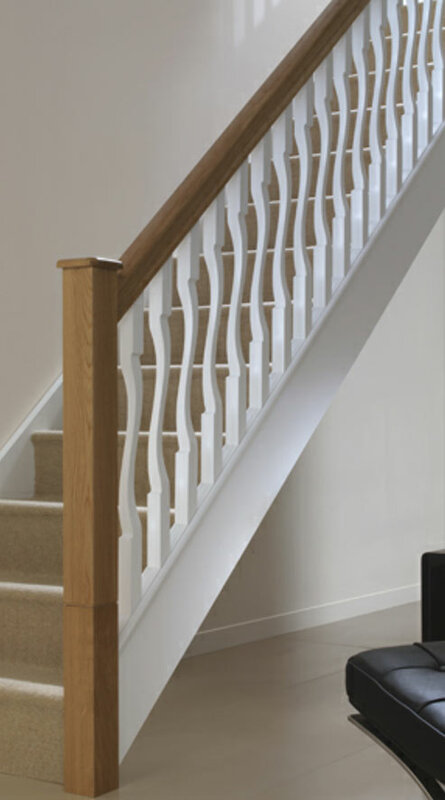 We provide very basic design to an intricate twist design.